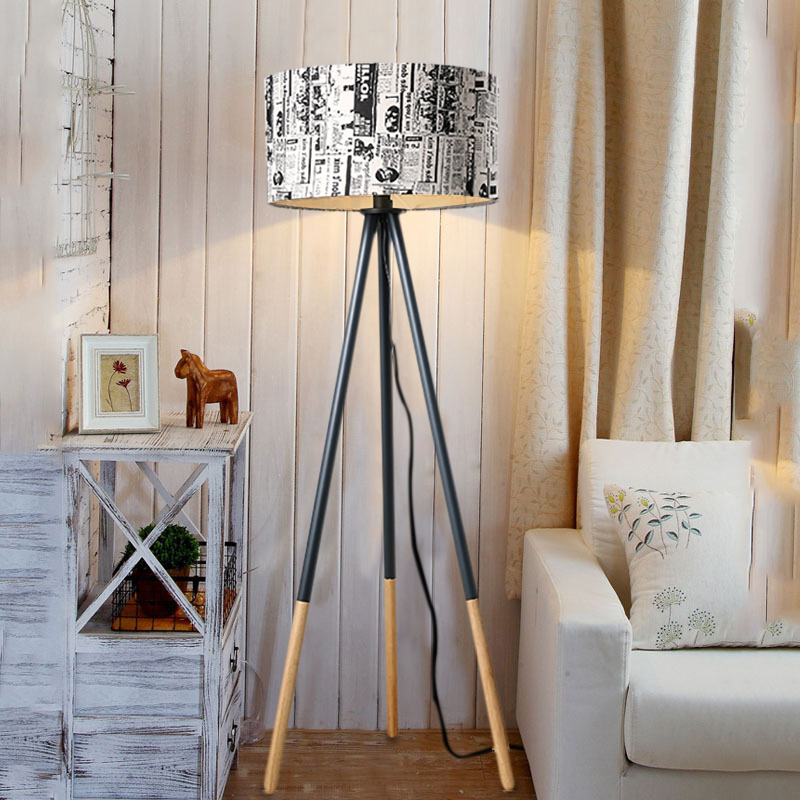 If you are selecting a suitable floor lamp, this Creative Warm Personality Round Wood Vertical Tripod Floor Lamp with Light is highly recommended to you. 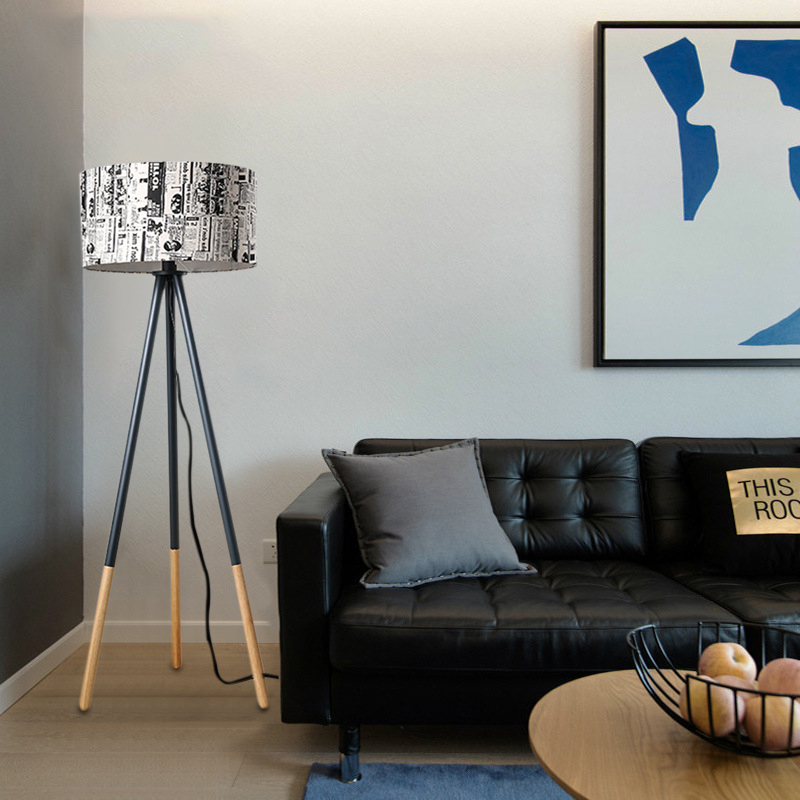 This lamp is made of high quality wood, metal and linen material, which is sturdy and durable. 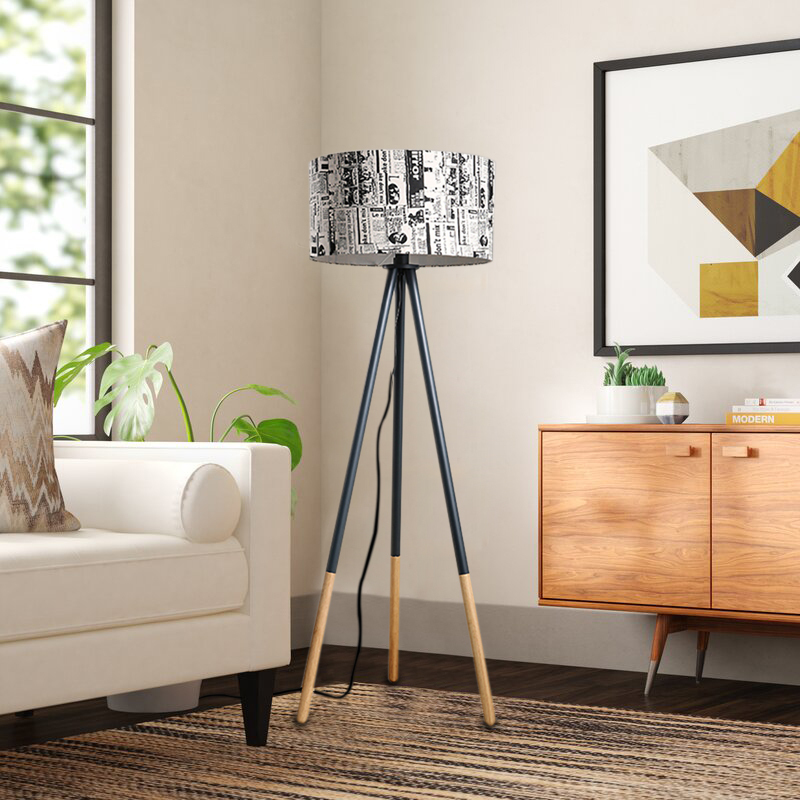 This lamp lights evenly and softly, and it won't hurt your eyes. 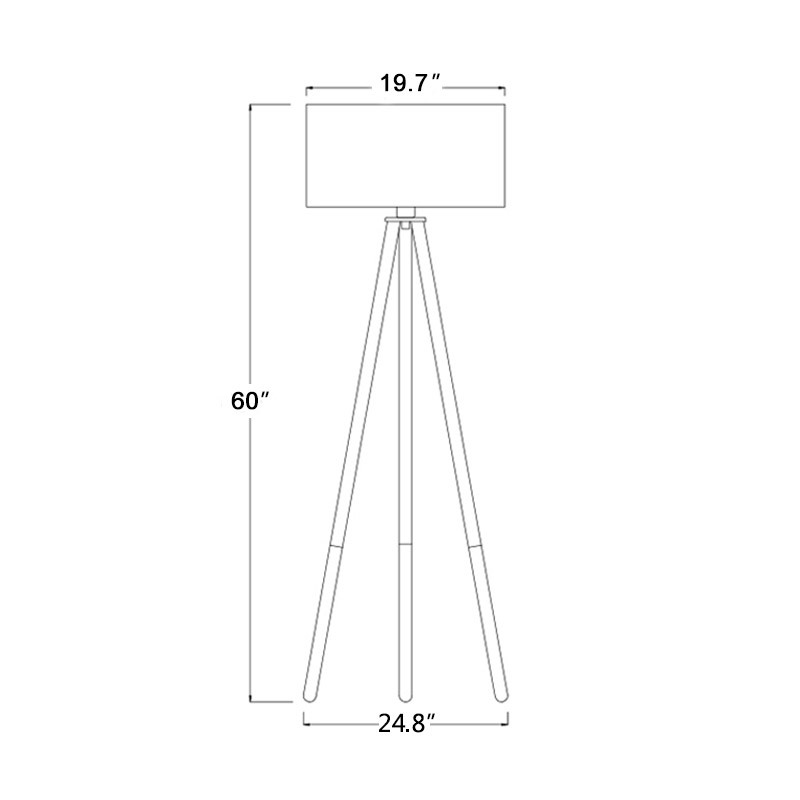 And its design of tripod makes it stable to stand. Moreover, with modern design and exquisite workmanship, it can also be a decoration of your room and it will light up your life. So, why don't you have a try?